On Friday, Obama hosted Saudi Arabia’s King Salman at the White House. Smerconish highlighted the fact that the president’s hospitality came one week before the 14th anniversary of the 9/11 attacks—attacks that, according to former Senator Bob Graham, were enabled at least in part by financial and other assistance furnished to the hijackers by the kingdom. Smerconish also noted that the nation is marking another anniversary: It’s been a year or more since the U.S. intelligence community was tasked with reviewing the 28 pages for declassification. “In other words, the review has now taken more than 10 days for every single page with no resolution—and that’s inexcusable,” said Smerconish. 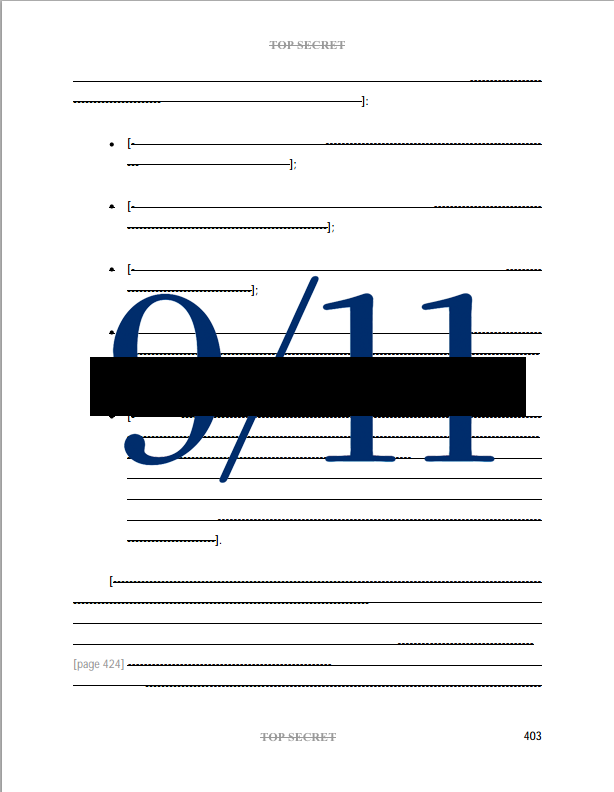 As 28Pages.org recently observed, this milestone also means the review has already taken twice as long as the entire joint congressional inquiry that produced the 28 pages as part of a report spanning more than 800 pages. 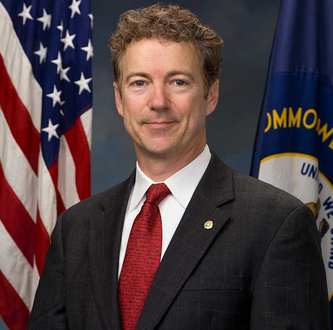 On his SiriusXM radio show on Friday, Smerconish talked to Senator Rand Paul, former senator Graham and 28Pages.org director Brian McGlinchey about the campaign to declassify the pages. Paul’s sentiments echo Graham’s previous assertion that the continued secrecy of the 28 pages—by shielding scrutiny of Saudi funding of Islamic extremism—enabled the rise of ISIS. Asked by Smerconish where presidential candidates other than Paul stand on the issue, McGlinchey pointed out that presidential candidates Lindsey Graham and Ted Cruz* have both admitted they haven’t read the 28 pages and that Jeb Bush—whose brother famously classified them—said he’s never heard of them. McGlinchey also noted that Hillary Clinton, Joe Biden and John Kerry were among 46 senators who signed a 2003 letter to George W. Bush urging him to declassify the 28 pages, and wondered what actions they took on the issue upon ascending to positions in the Obama White House. Smerconish resolved to ask them if presented with the opportunity.